Eve Troeh was WWNO's first-ever News Director, hired to start the local news department in 2013. She left WWNO in 2017 to serve as Sustainability Editor at Marketplace. WWNO’s series Kids, Trauma and New Orleans Schools looks at how trauma shows up in the classroom. Our reporting has focused on one New Orleans pre-K through 8th grade school, Crocker College Prep, as it makes changes to account for high levels of trauma in the city’s children. New Orleans kids screen positive for PTSD at rates three times higher than the national average. Our final story in the series takes a closer look at what it takes to run a trauma-informed school. New Orleans kids show up to school having experienced trauma at rates several times higher than the national average. For the series “Kids, Trauma and New Orleans Schools” WWNO’s Eve Troeh and Mallory Falk spent time at one school making changes to account for high levels of trauma: Crocker College Prep. Eve Troeh shares this profile of Nicole Boykins, the school's new principal. In New Orleans, children screen positive for post-traumatic stress disorder at three times the national average. There are many sources: experiences around Hurricane Katrina, exposure to violent crime, the buildup of family stress due to high poverty. WWNO’s Mallory Falk and Eve Troeh have teamed up to report on the ways New Orleans schools have dealt with that trauma. The online photo and text project Nola Beings features one portrait of New Orleanians each day, with a quote that tells part of their life story. Creator Claire Bangser started Nola Beings three years ago, as a way to explore the city and its people. WWNO’s Eve Troeh asked Bangser to record some audio with her latest round of Nola Beings profiles, and share some snippets of her conversations. For several months, independent producer Eve Abrams, of Unprisoned, and WWNO news director Eve Troeh have been learning about and reporting on funding for public defense, and a drastic measure taken by the Orleans Parish Chief Public Defender this year. The result: an hour-long collaboration with Reveal, from the Center for Investigative Reporting and PRX. Listen here to "If You Can't Afford a Lawyer."  Or catch it on 89.9 WWNO Thursday, December 8 at 8 p.m. or Friday, December 9 at 1 p.m.
Each month Richard Campanella explores a different story of New Orleans' geography and architecture, with WWNO News Director Eve Troeh. After the sleek lines, steel and glass of Modern architecture was embraced by New Orleans in various forms from the 1920s to the early 1970s, it was firmly rejected as the century closed. Campanella chalks this up to sentiment about the city's economy, and its outlook for the future. It's been over 100 days since floodwaters rose up to the rooftops in parts of Baton Rouge, La. The so-called 1,000-year flood hit neighborhoods that had never seen such a disaster. But to some flood victims, it was all too familiar - those who moved to Baton Rouge from New Orleans after Hurricane Katrina about a decade ago. Each month WWNO talks to Richard Campanella about his Cityscapes column in Nola.com | The Times-Picayune. In a chronology exploring how various architectural styles swept the city, Modernism started its chapter in the 1920s. The ideas behind it, however, had roots in the 1800s. About 67 percent of Louisana's eligible voters turned out to cast ballots on Election Day. The state's eight electoral votes went to the Republican nominee, Donald Trump, as expected. This week's All Things New Orleans dives deeper into down-ballot races in Louisiana.